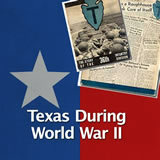 Students learn about the role Texas played in World War II. They identify some Texans who made notable military contributions. 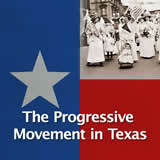 Then they examine the military bases and prisoner of war camps in Texas. 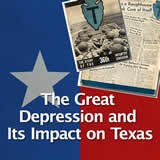 Finally, they analyze how the war industries impacted Texas. 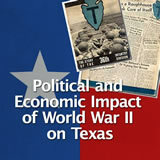 In this experience, students learn about the role Texas played in World War II. They identify some Texans who made notable military contributions. Then they examine the military bases and prisoner of war camps in Texas. 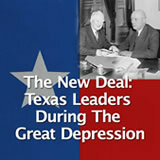 Finally, they analyze how the war industries impacted Texas. Describe the role Texas played in World War II. 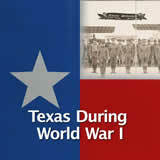 Explain the impact of World War II on the Texas home front. 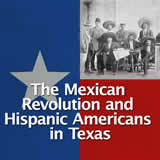 Identify Texans who made notable contributions to the war. World War II lasted from 1939-1945 and was the most devastating war in modern history. Over 60 million people were killed. Every country in the world was somehow affected by the events that occurred during this war, including Americans, and of course, Texans. 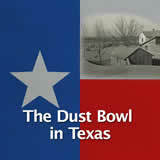 In this lesson, you will examine the role that Texans played in the war and the sacrifices made by Texans on the home front. Post one thing that you know about World War II. If someone has already posted your fact, try to think of something different. Students might have limited knowledge of World War II. Use this opportunity to review some of the basic facts, such as rise of military dictatorships in Germany, Italy, and Japan (the Axis Powers), which wanted to expand their territory; and the Allied Powers—including France, Britain, Russia, China, and eventually the United States—who opposed them. Students should know that the war was fought primarily in Europe and the Pacific. 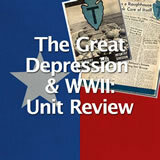 The Complete List of Learning Experiences in The Great Depression and World War II Unit.